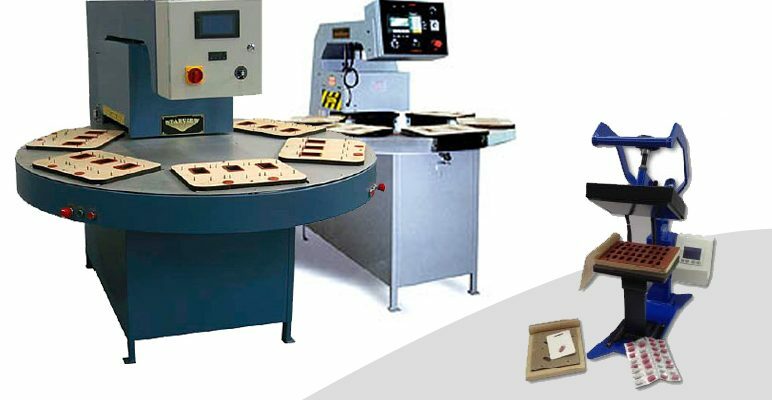 Blister Packaging Machinery - Clearwater Packaging, Inc. 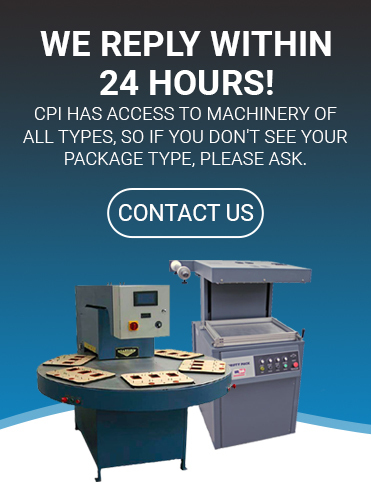 Although we no longer manufacture our own line of blister sealing equipment, the knowledge that we gained and our experience selling blister sealers since 1984, gives us a unique ability to help you pick the right sealer. Our long years of integrity and ability have allowed no fewer than 4 manufacturers to trust us as a distributor of their machinery. We will always help you pick the right machine for you, not the best sale for us.